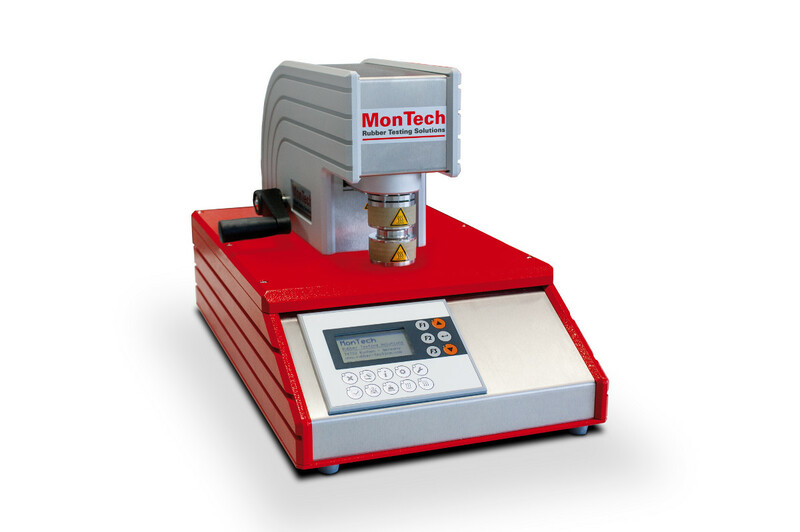 MonTech Rapid Plastimeters measure the plasticity or viscosity of natural rubber, polymers and vulcanized compounds. 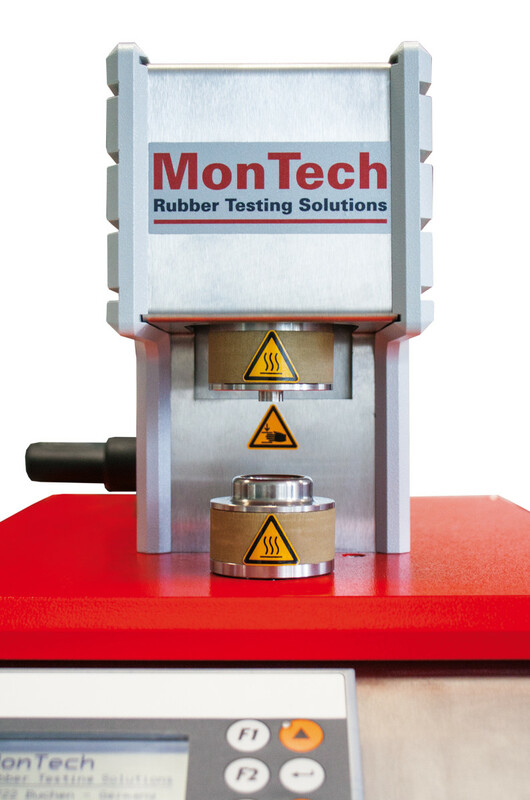 Supplied with a specimen cutter, the MonTech Rapid Plastimeter is the most convenient instrument for characterization of natural or synthetic rubber at variable test conditions. 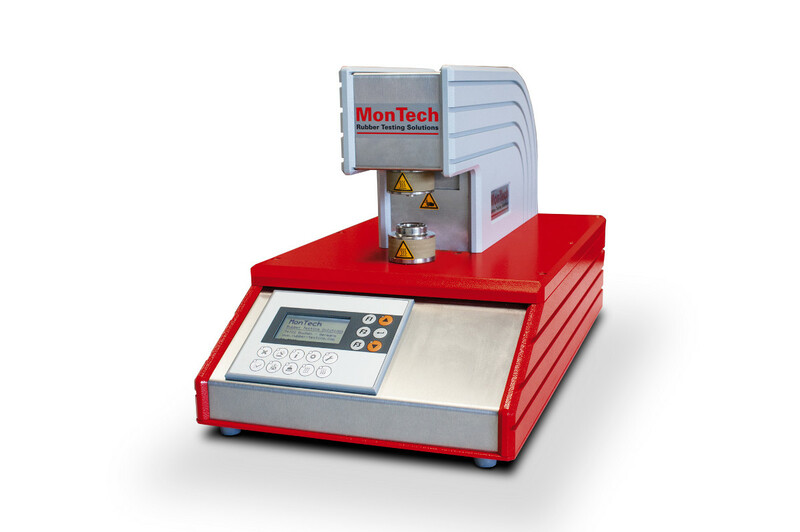 The RP 3000 is typically used in conjunction with the MonTech Aging Oven to determine the plasticity retention index (PRI).